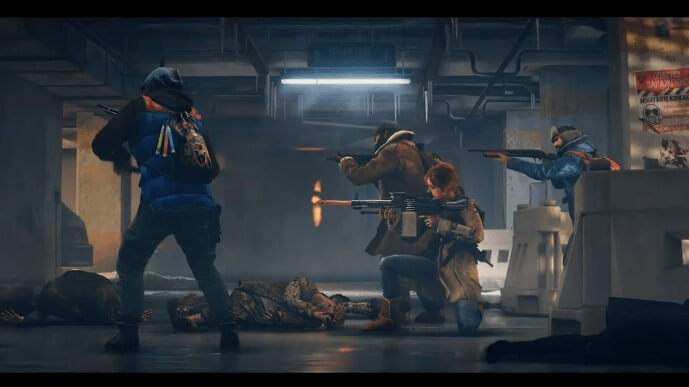 Publisher Focus Home Interactive and Developer Saber Interactive have released a brand new trailer for its upcoming game World War Z, inspired by the Paramount Pictures blockbuster, World War Z. The new trailer is dubbed as 'Players vs Players vs Zombies (PvPvZ)'. The new trailer 'PvPvZ' demonstrate the exciting gameplay of the Players vs Players vs Zombies of the World War Z. The game features five unique modes. The new trailer showcases team based combat, and the new unique mode PvPvZ, which delivers completely different experience, you fight both the living and the dead over an range of aggressive modes intended for 4v4 battle.